With Matthew's every working hour going into finishing up this second album, things are wrapping up quickly! It won't be too much longer now! He has invited a few other musicians over to help lend their talent to the CD. 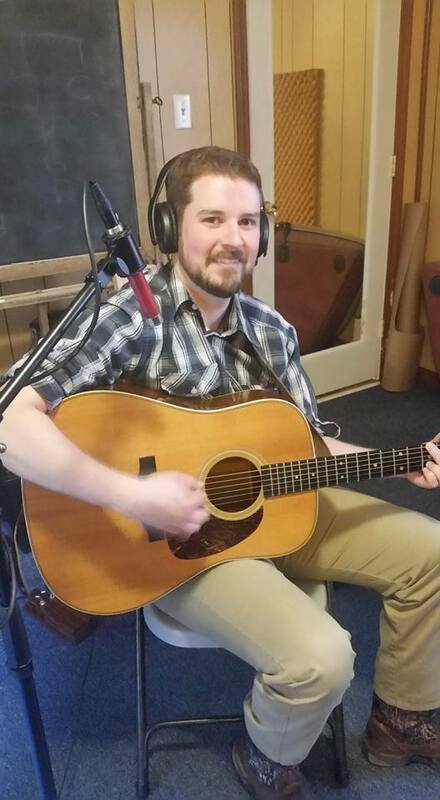 Below is our good friend and fellow guitarist, Matt Watson. 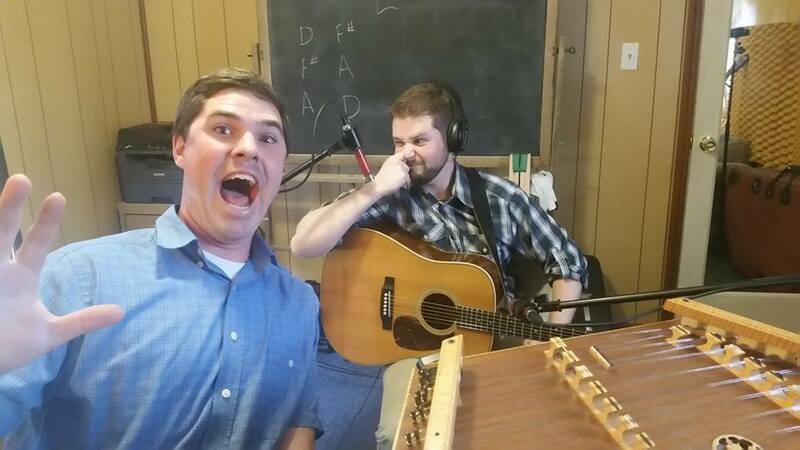 Matt came over a few weeks ago and laid down some fine finger-picking tracks. 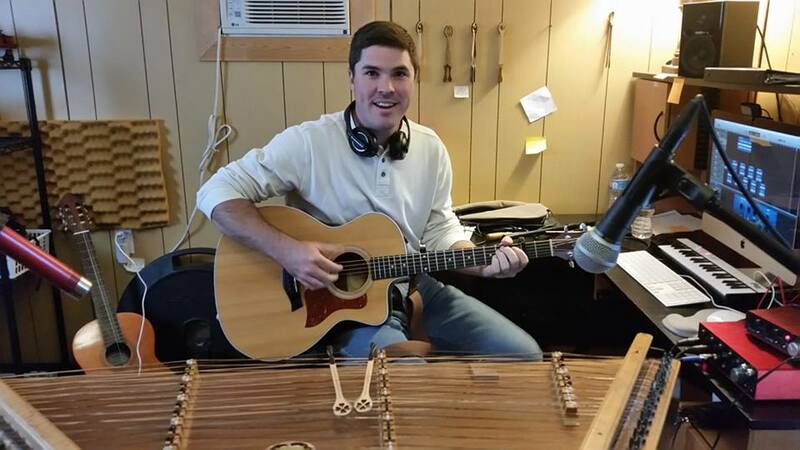 He jokingly goes by "Matt the Magnificent" and when you hear how fast his fingers move along those strings, I think you'd have to agree! 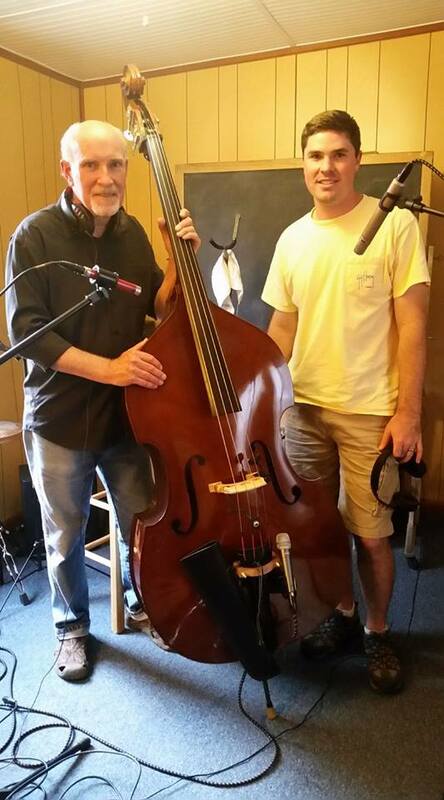 Twice now, we've had Mr. Dave Holder come out to the studio to record his talented skills with the bass. He's a super nice guy with both talent and creativity. The songs are sounding great! I can't wait to share them with you. The Making of "So Sings My Strings"